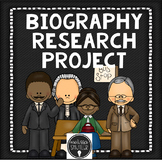 Research Paper as a Biography Present! Editable interview questions and outline. 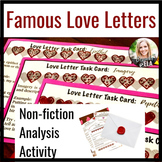 This document is used to guide students research about a Famous Person. 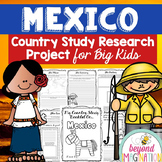 This can be the foundation of either a research paper or presentation. 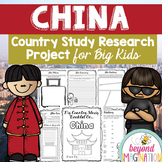 Could be used in connection with Wax Museum Projects. 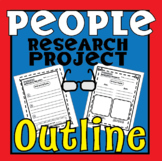 Research Paper Outline [Template]- People Research Outline w/ Bookmarks! A template for students to use when researching a famous person for a paper or oral presentation.